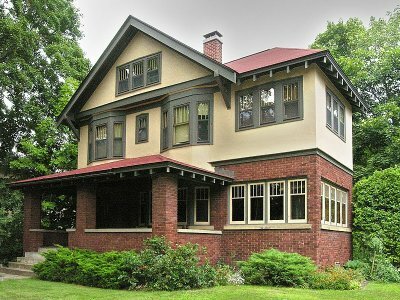 News from LMCU: Experience Heritage Hill in full bloom! Experience Heritage Hill in full bloom! 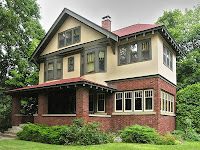 LMCU is proud to partner with The Heritage Hill Association to be a ticket distributor for the 43rd Annual Heritage Hill Weekend Tour of Homes on May 19 and 20. Tickets for the tour are $15.00 and are available at all Grand Rapids LMCU branches beginning on May 1.